Poufs - LIVING AND CO.
Modern pouf of the Danish residential brand Hübsch. This Hübsch pouf is upholstered in a brown wool fabric and has a leather handle. How do you combine this beauty in your interior? 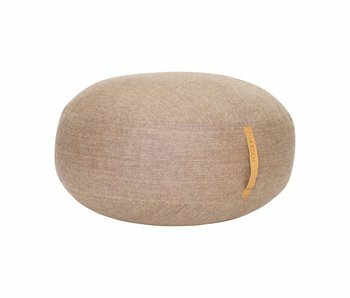 Modern pouf of the Danish residential brand Hübsch. This Hübsch pouf is upholstered in a gray wool fabric and has a leather handle. How do you combine this beauty in your interior? Modern pouf of the Danish residential brand Hübsch. 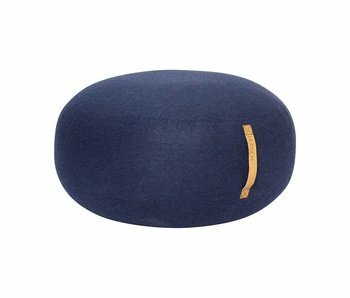 This Hübsch pouf is upholstered in a blue wool fabric and has a leather handle. How do you combine this beauty in your interior? 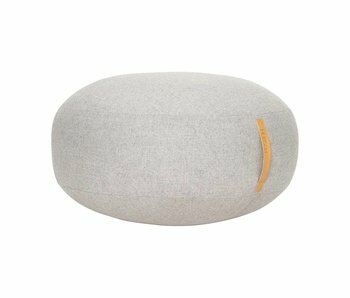 Modern pouf of the Danish residential brand Hübsch. This Hübsch pouf is upholstered in a green fabric and has a brass base. How do you combine this beauty in your interior?